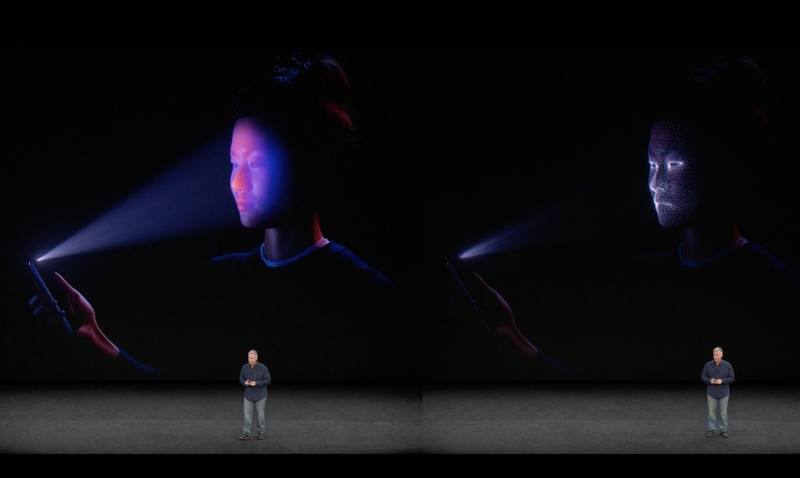 It remains to be seen whether Apple’s Face ID will be as convenient as Touch ID (it already failed on stage), but at the very least we can’t accuse Apple of not dedicating enough hardware to the task. The front of the new iPhone X has a full-on depth-sensing system much like that of the original Kinect. The prominent cutout on top hides more than a selfie camera — it has a pair of infrared blasters that locate your face even in the dark and project a network of dots onto it. An IR-sensitive camera watches how those dots are distorted and reflected on your face, producing a detailed 3D mesh. Whenever you want to unlock your phone, the same things happens again and it just compares the known mesh to the one it’s detecting live. Apple says the chances of two faces being similar enough for the system to mistake one for the other is one in a million. 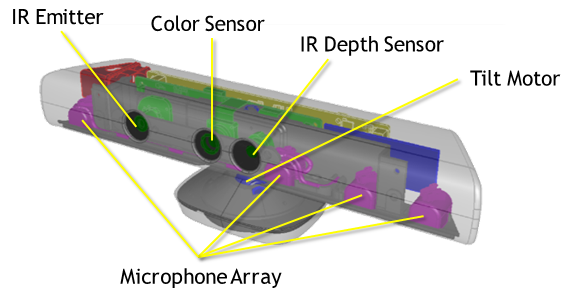 This IR grid system is very similar to what was developed by PrimeSense for use in Microsoft’s Kinect device, although it has to be said that it’s probably a better use case here than for room-scale tracking. The Kinect, it has to be said, was never particularly responsive. The Kinect, put out in 2010, has a similar setup. Microsoft left the dots behind for a time-of-flight system that’s much more accurate but also larger and more complex. Apple’s implementation of the dot grid system is compact and designed for a single purpose, which should make it considerably more reliable. We’re hearing from our sources that Apple was likely interested in a new mobile chipset PrimeSense was developing that would eventually be suited for devices like iPhones and iPads. These chips and accompanying sensor and software tech could be used for a variety of purposes like identity recognition and indoor space mapping. Of course, you’ll be able to enter a PIN if you need to, in case your nose gets broken or you’re wearing a mask. Or if you’re live in front of like a million people and it doesn’t work, like what happened to Craig Federighi a few minutes ago.